The Beach Ban Is (Mostly) Over! We just want to go in the water. Your Father's Day picnic plans at the beach are back on. Chicago beaches reopened for swimming on the first official day of summer. Oak Street and Montrose beaches still have a swim advisory after Friday's storm forced the release of untreated storm water into Lake Michigan. 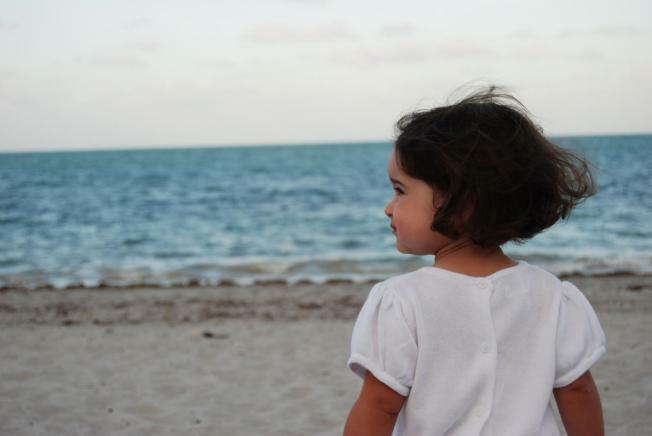 The advisory means officials found "low to moderate" traces of E. coli bacteria in the water at those beaches that could be harmful to the elderly and small children. The city's beach web site says all over beaches are open for swimming and lifeguards will be on duty for most of the day. Three beaches in Evanston (Lighthouse, Clark Street and Dog) remain closed. Check here for updates. Evanston and Chicago both had swim bans in effect Saturday because of the Wilmette locks release of storm water. 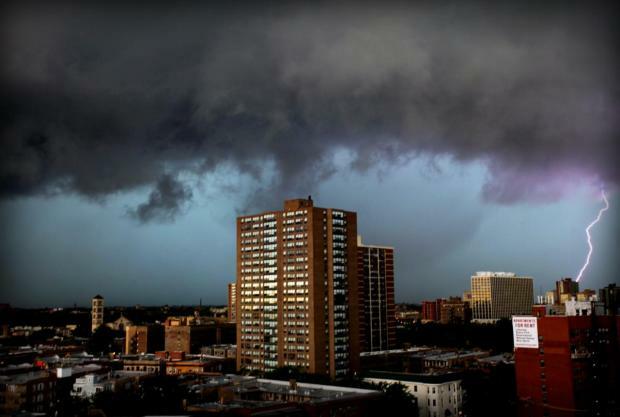 Friday's storms brought 3.97 inches of rain at O'Hare International Airport, twice as much as a previous June 19th record, according to the National Weather Service. As of Saturday evening, nearly 10,000 ComEd customers still didn't have power. Officials say they hope to have all power restored by noon today.